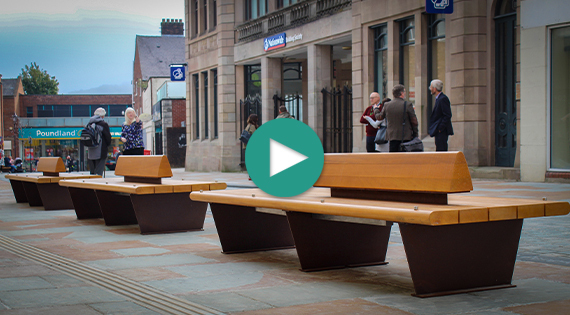 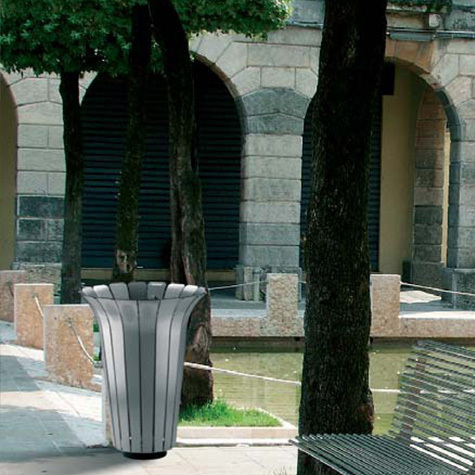 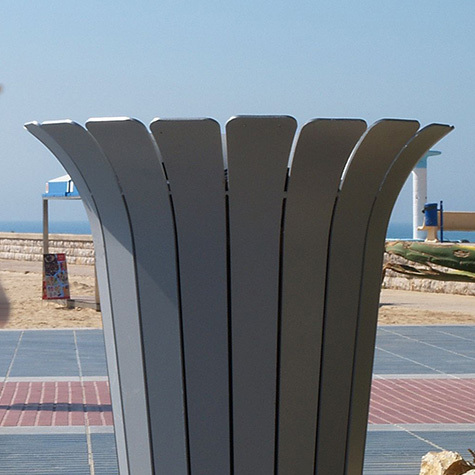 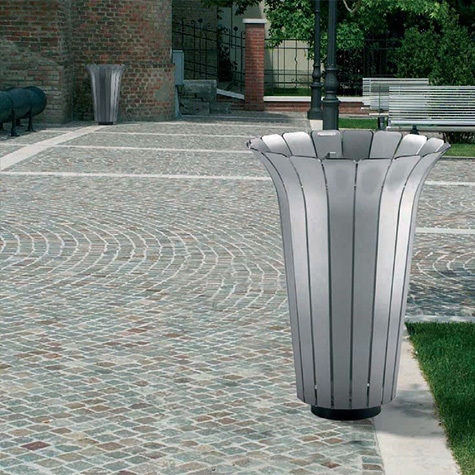 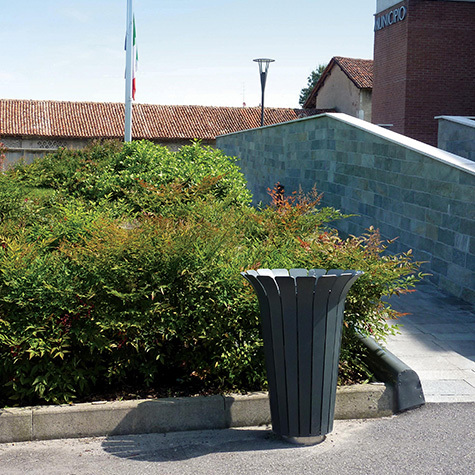 The Tulip Litter Bin consists of eighteen thick steel petals which are assembled together to form the bin’s shell. 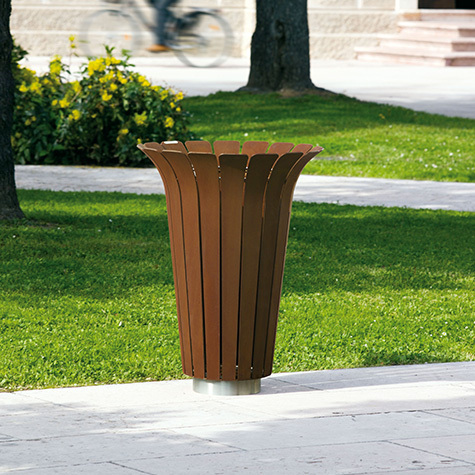 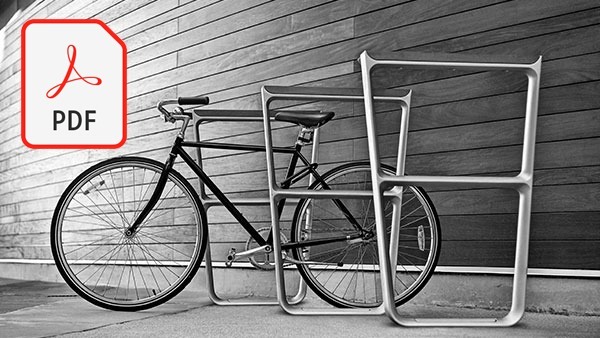 The thick stainless steel base is fixed to the bin with two M8x30 screws. 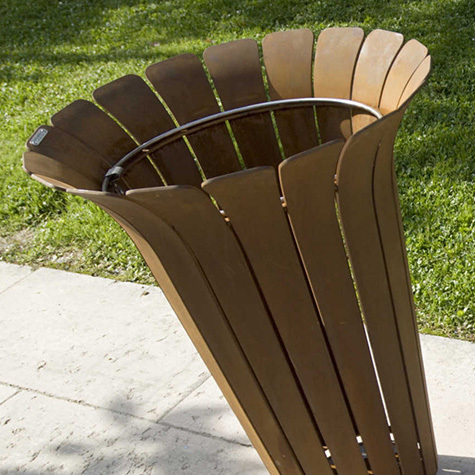 Inside the liner is a zinced drawn steel ring to hold the waste sack. 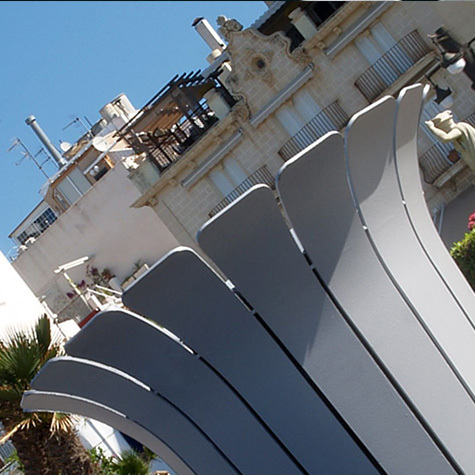 The whole structure is hot dip galvanised and polyester powder coated. 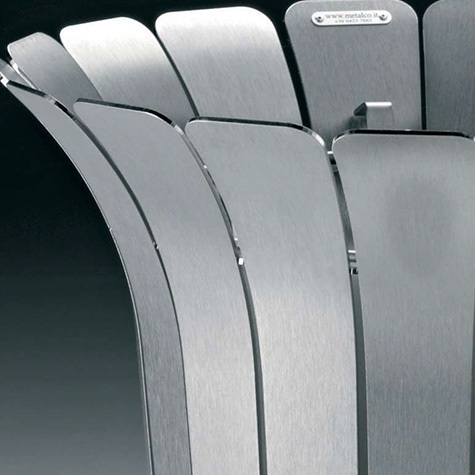 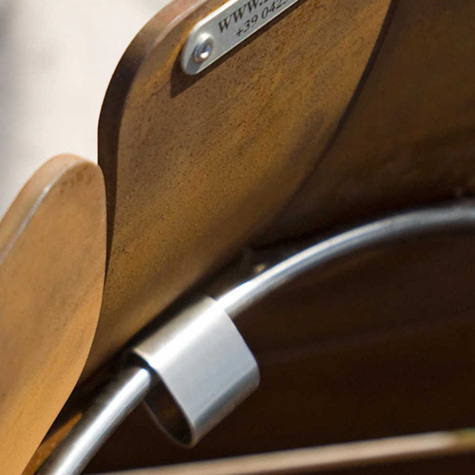 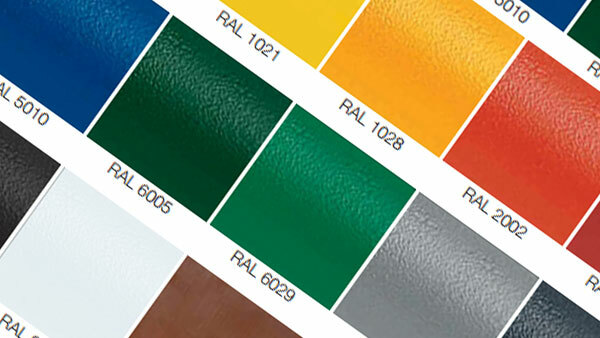 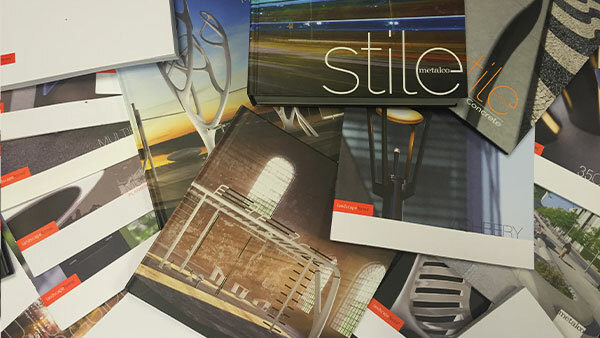 Also available in grade 304 stainless steel or treated corten steel.